Custom Solutions. High Quality Products. 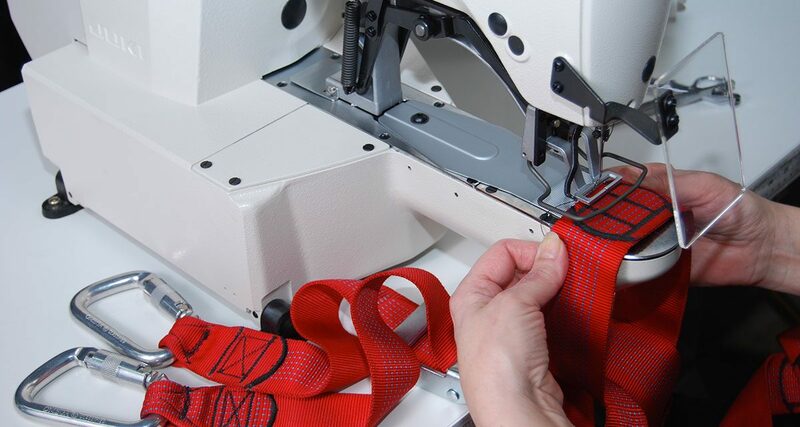 AmCraft Manufacturing streamlines the “design to end product” process. We combine your ideas with the best technology. View our websites for more information on all the products we manufacture or contact us today to learn more about AmCraft and how our services and products will benefit you!! 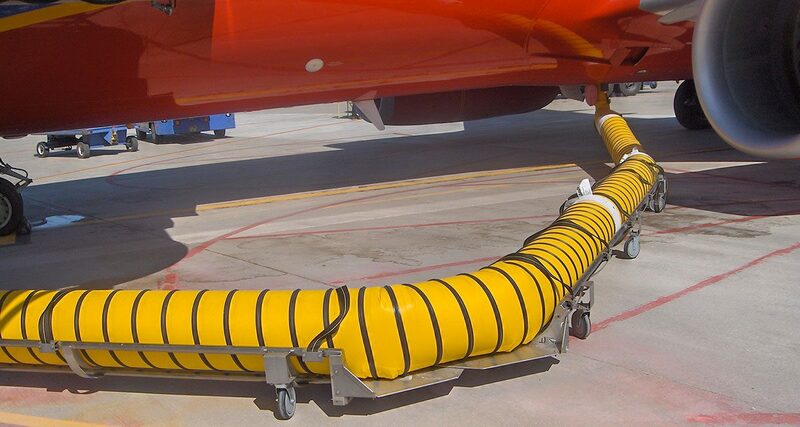 Pre-Conditioned Air (PCA) Flat Hose and Rigid Hose for Aviation Ground Support.